Overkill has released one final cinematic trailer for the action platformer The Walking Dead to commemorate its release on Windows PC. The four-player co-op game’s release, available via Steam, comes with the first two seasons of content. There’s also a deluxe edition that comes with the Night Raid DLC, digital artbook and soundtrack. Check out the trailer in the post below! 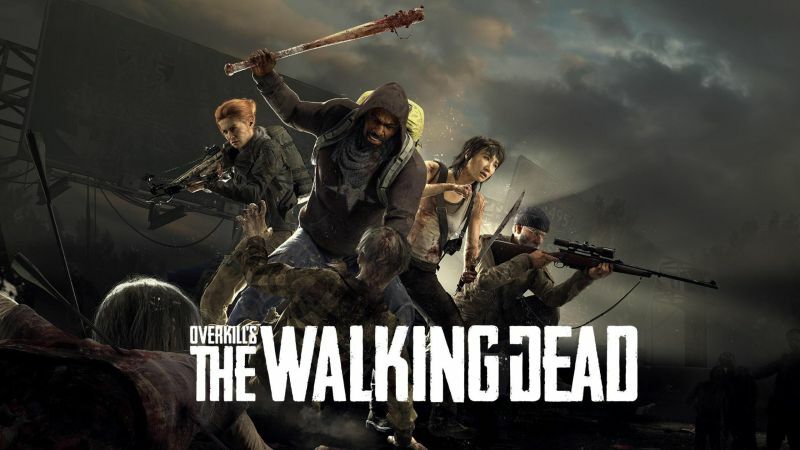 Overkill’s The Walking Dead is a four-player co-op action first-person shooter, where you and your friends fight the dead as well as the living. Set in The Walking Dead universe, you and your group try to survive in a post-apocalyptic Washington, D.C. Each character has their own special abilities, skill trees, squad roles, play styles, and story arcs, but teamwork is paramount. The action is close-up and intense: take out enemies carefully with a silent melee attack or go in guns blazing with your choice of each class weapons. You need to be able to improvise as nothing is certain and a horde of walkers is always right around the corner. The Walking Dead will be available on XBox and PlayStation consoles in February of 2019. The post Overkill’s The Walking Dead Game Gets One Last Cinematic Trailer appeared first on ComingSoon.net.